We can provide a bespoke superbly energy efficient Box to suit your business or office requirements. 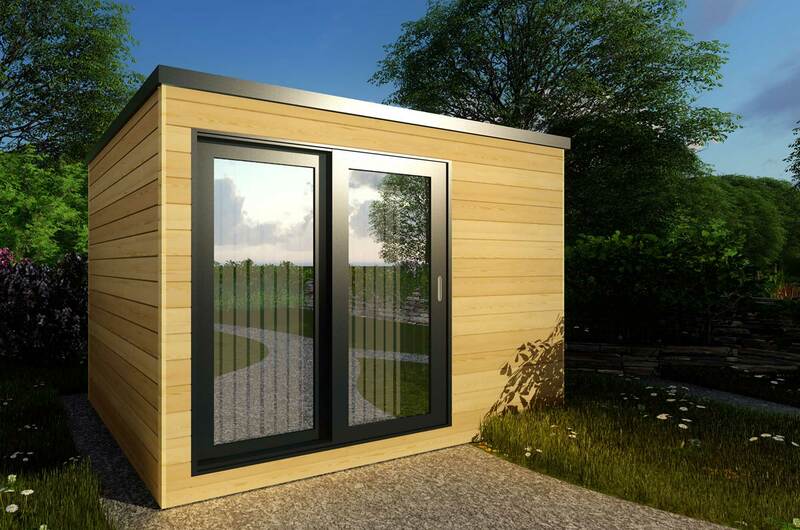 External design and finishing, internal size and dimensions, added extras such as plumbing, windows and doors styles and colours and electrical specifications can all be designed to deliver your ideal work space, freeing up room in your home. 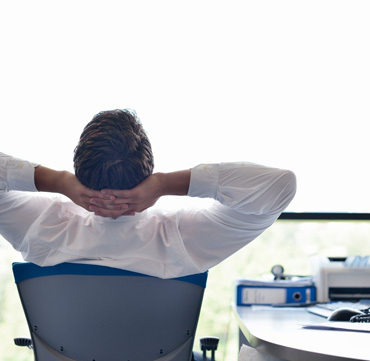 Reduce the commute to work and avoid the added overheads of office and business rates. 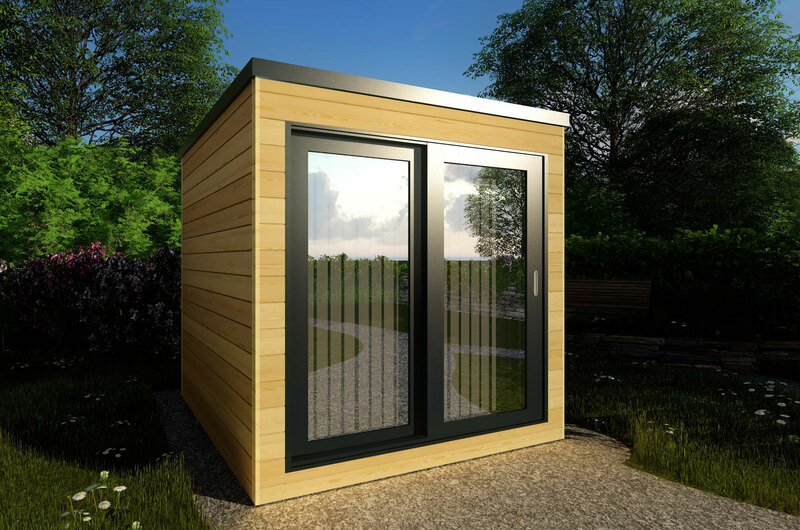 Create a private, quiet, dedicated, stand alone office work space in your garden or linked to your home. The Boxes will come with an electrical kit & brushed chrome sockets and lighting. 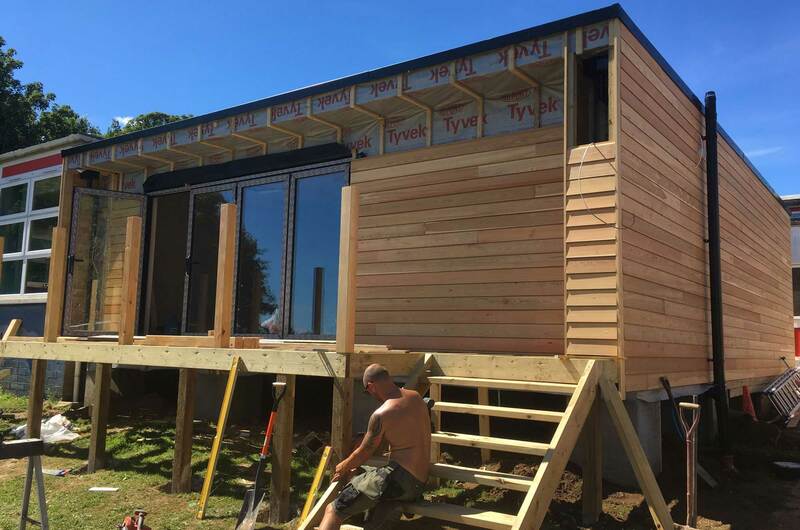 Our SIPS shell Boxes combined with design lead details provide a comfortable, high quality, highly insulated, secure environment to work in all year round. Contemporary beauty rooms and hair salons, designed to create professional ambient spaces that will provide the perfect relaxed environment for clients to enjoy their treatments, away from the hustle and bustle of your home. Inspired artist and design studios deliver warm, functional, light, open plan spaces, allowing you to install the individual elements and storage you need for your trade with plenty of room to work, teach sell or display. Versatile outdoor space. Inspirational practical solutions for any home business. 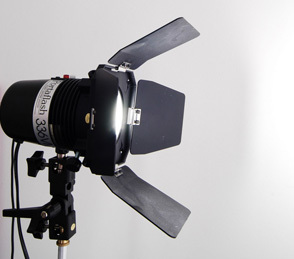 Call us if you would like to chat through your ideas and projects.